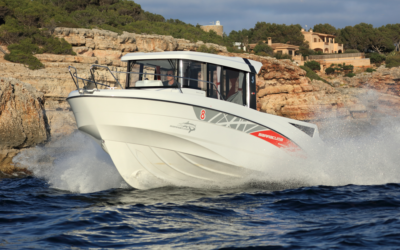 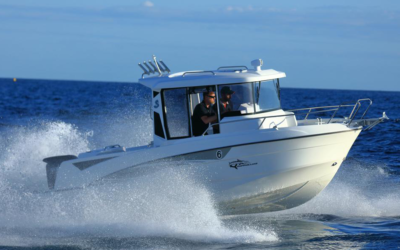 The Barracuda is a sport fisher boat that is extremely seaworthy, safe, and top-notch in performance. 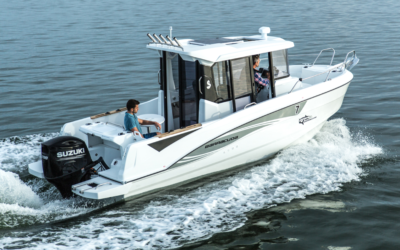 This range features three outboarders each of which have innovative deck plans to accommodate fishing equipment. 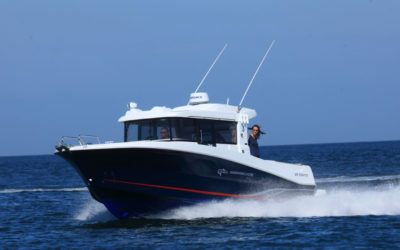 Scandinavian-inspired interiors make for comfortable cruising to suit the needs of even the most discerning owners.